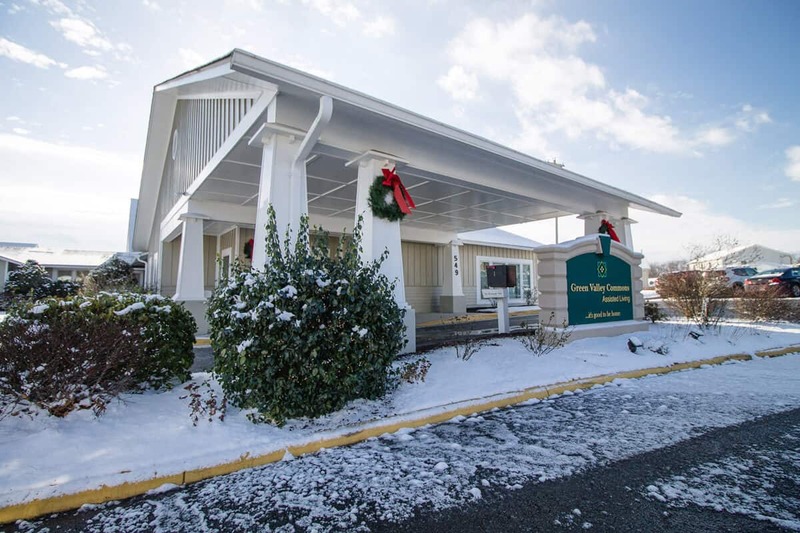 Green Valley Commons is retirement facility located in the heart of the Shenandoah Valley in Winchester Virginia. 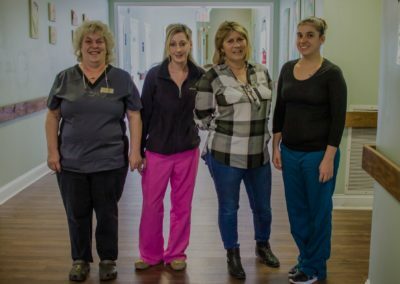 Our staff is a trained and dedicated team of professionals who prioritize both the health and happiness of our residents. 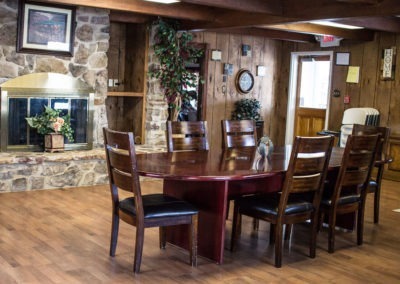 Contact us to learn more about our retirement facility accommodations and join the Green Valley Commons family! It’s all about location. 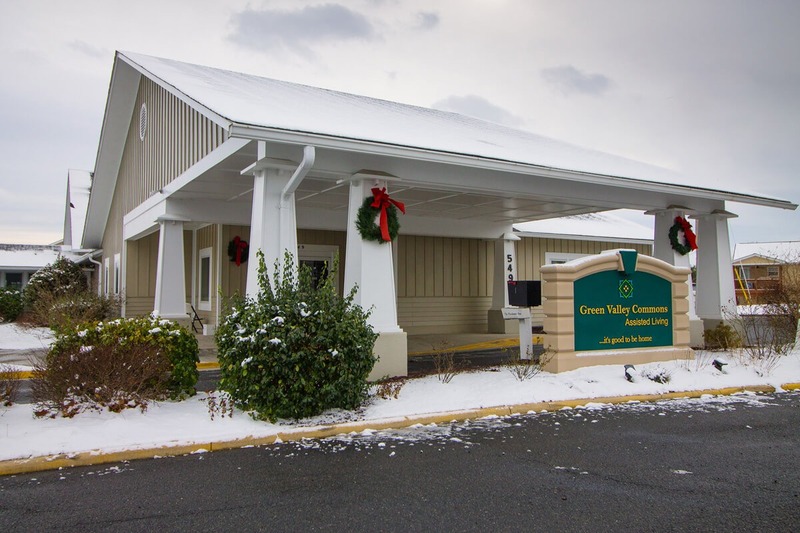 Green Valley Commons is a locally owned and operated organization that is proud to provide services to the people of Northern Virginia. 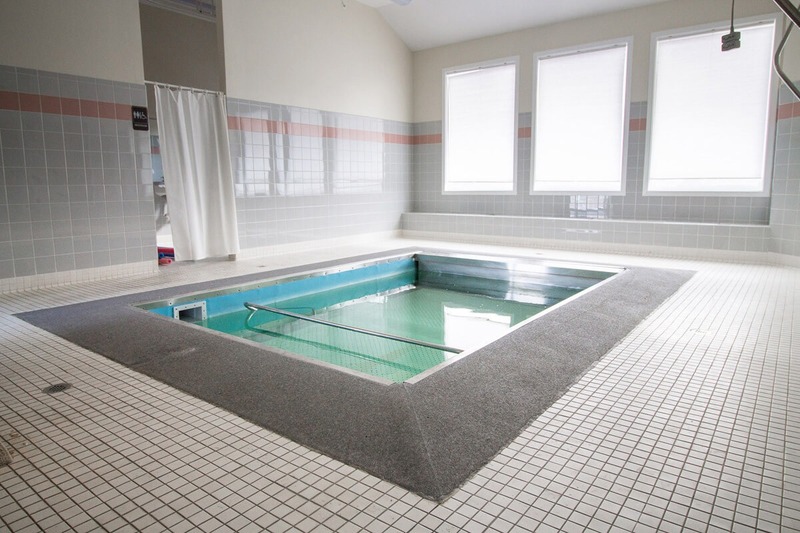 We offer medication management, recreational activities and services, dining and other residential accommodations. Choosing a local retirement community is a great way to transition to a facility close to home, friends and family. Consider the benefits of a quality, local retirement community for you or your loved one with Green Valley Commons! It is important to find the right retirement facility for your loved one. 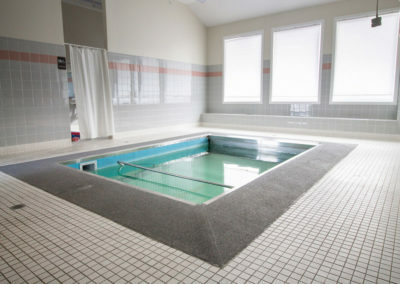 Their care and well being comes first, and you want to find and facility with staff and services you can trust. Make the transition into a retirement facility can be difficult and daunting. 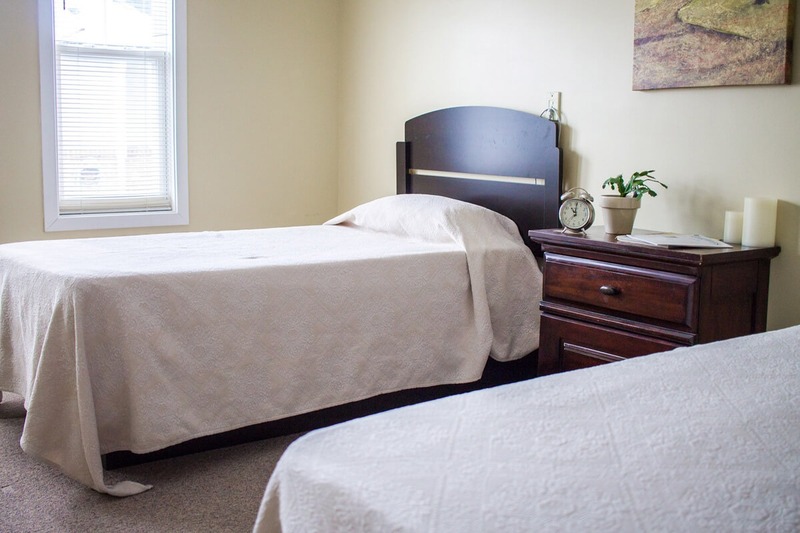 The priority is finding the best community for your loved on so they can not only receive the assistance they need but can thrive under the support of communal living. Community life is an integral aspect to any good retirement facility. 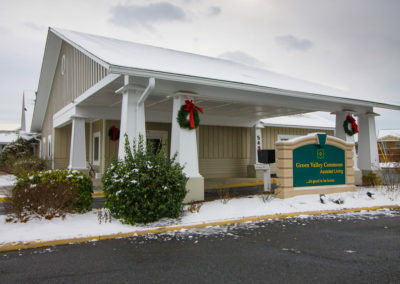 From senior communities, social engagements, and other classes and events, Green Valley Commons offers a scope of services to invigorate the community life for residents and encourage engagement. 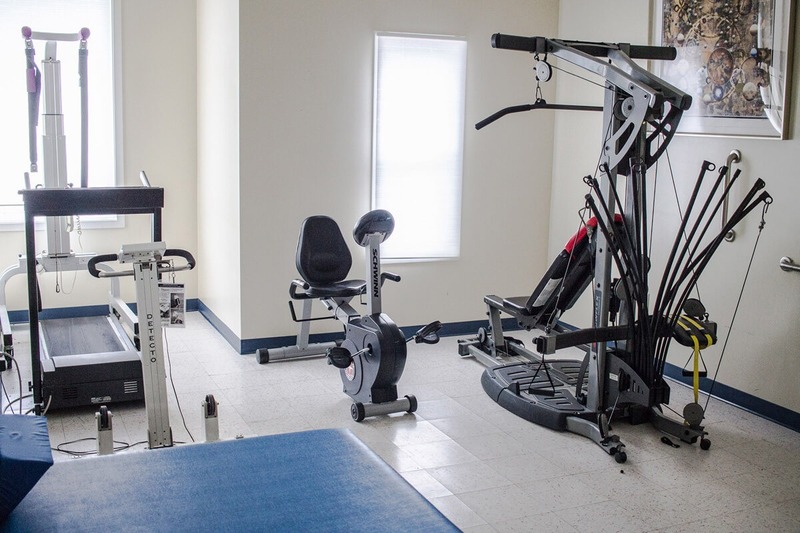 Our building boasts state-of-the-art renovations and equipment for residents, including a fitness center, indoor pool, underwater treadmill, a luxury den with a fireplace, and juice bar, piano, and record player. Making choices regarding assisted living and senior care for your loved on can be tough. Read our Ultimate Guide to Assisted Living for more resources and information regarding assisted living. An average of up to 85% of assisted living residents require help in managing their medications. Learn more about the importance of assisted living medication management from Green Valley Commons. What kind of activities for seniors in assisted living should a facility offer? 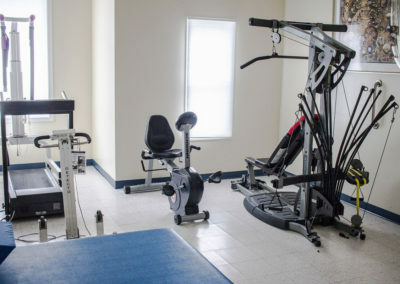 Whether you’re looking for new activity ideas or what kind of activities you should look when choosing a facility, click to read more from Green Valley Commons. Choosing the right assisted living facility is a big undertaking. 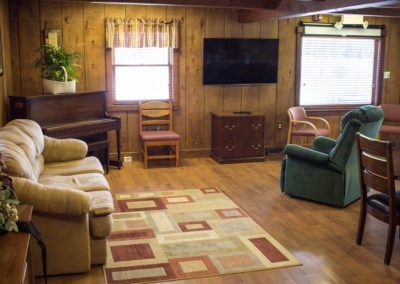 From learning about different types of assisted living facilities out there to learning new tips and resources to help you choose one, read more from Green Valley Commons. Looking for Assisted Living Facility: Who Should I Ask? 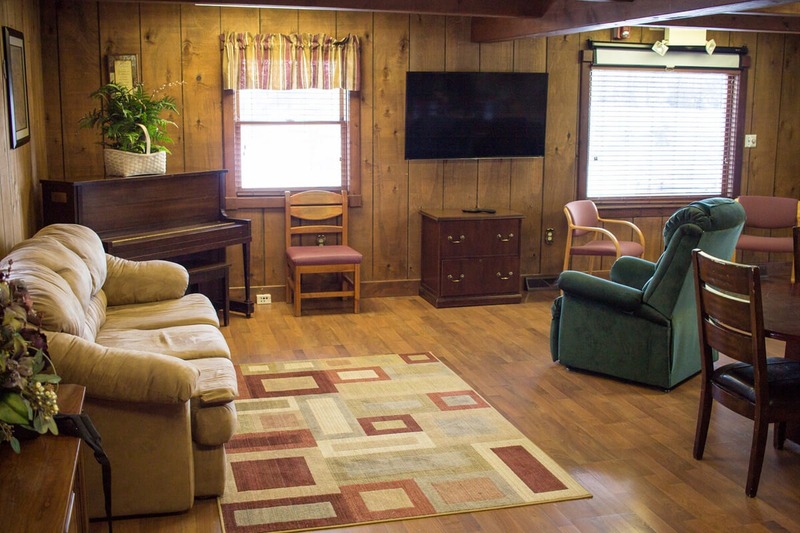 Looking for an assisted living facility? Finding the right one can be a challenge, which is why we have compiled these tips for who to ask when searching for the best assisted living facility for you or your loved one. 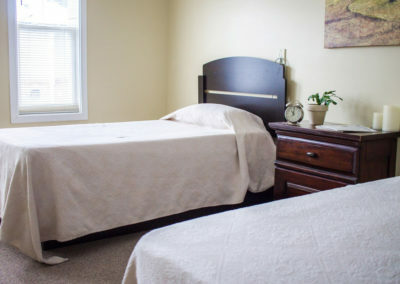 You may know that your loved one needs assisted living care, how do you find an assisted living facility you can trust? Learn more from Green Valley Commons on how to find an assisted living facility that’s best for your loved one. You may know that your loved one needs assisted living care, but what kind? 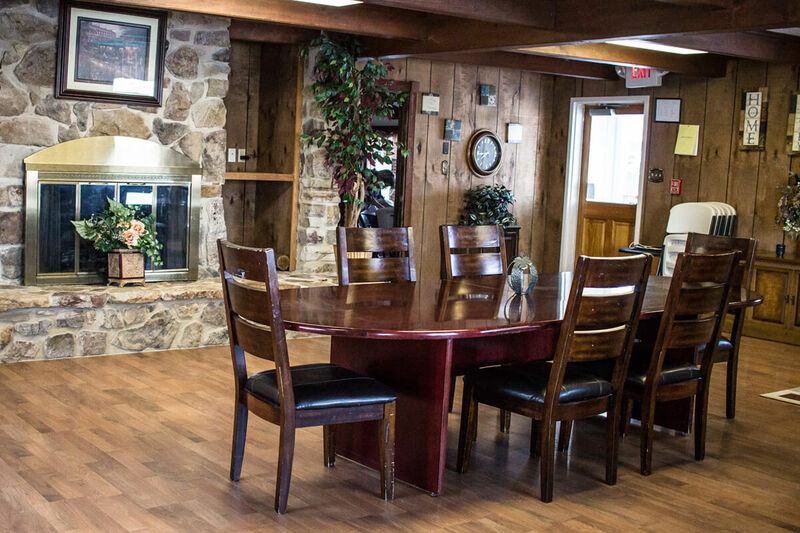 Learn more about the different types of assisted living facilities and figure out what option is best for you or your loved one. Are you looking for the best housing option for your loved one? Consider Green Valley Commons, a local assisted living facility committed to providing the highest quality of care for your loved one. Assisted Living Costs in the U.S.
Want to know whether assisted living costs are affordable for you and your loved one? Green Valley Commons has all the information you need.